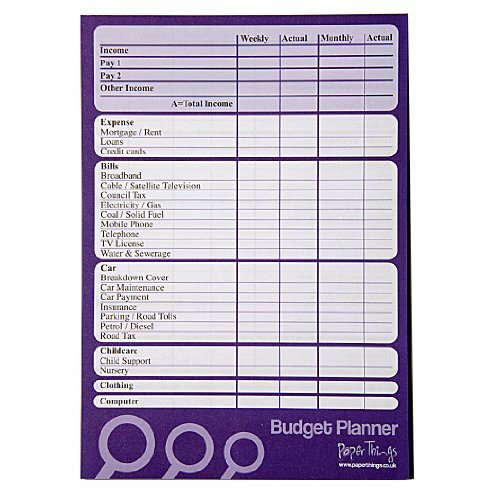 Budget you income and spend on either a weekly or monthly basis, along with additional columns to track your actual. 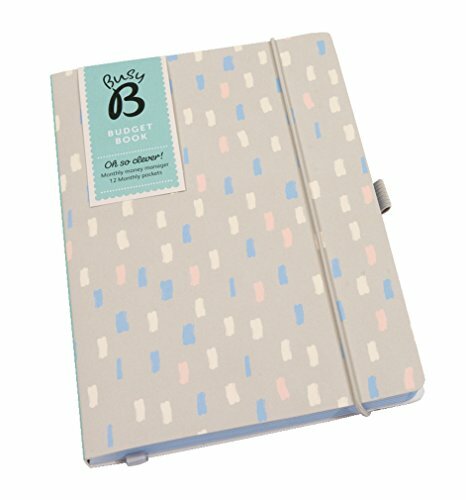 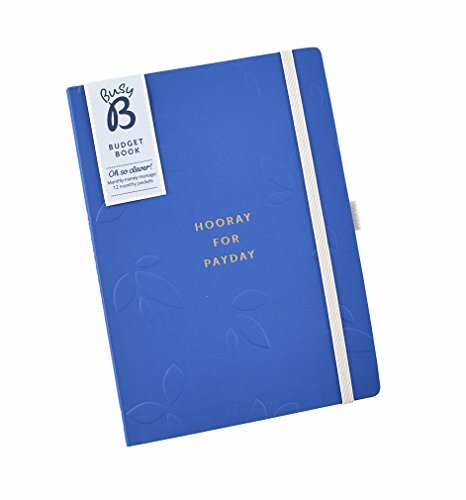 Now you can keep track of your finances in your Happy Planner…and the cute designs don’t hurt! 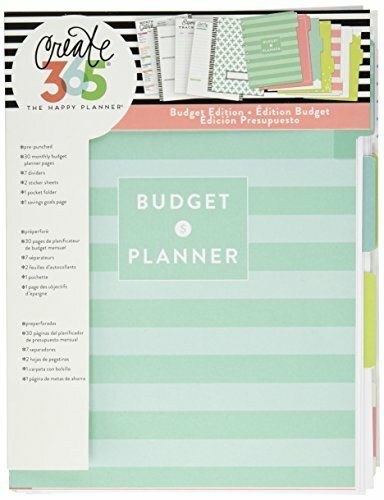 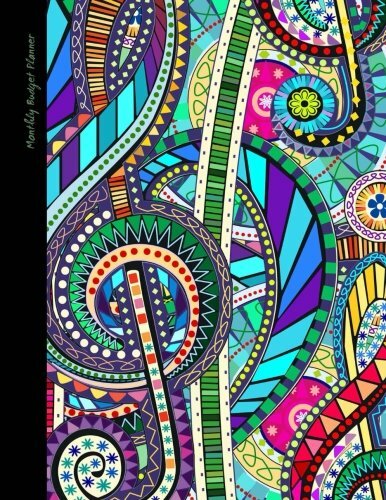 For use with the Happy Planner by Me & My Big Ideas. 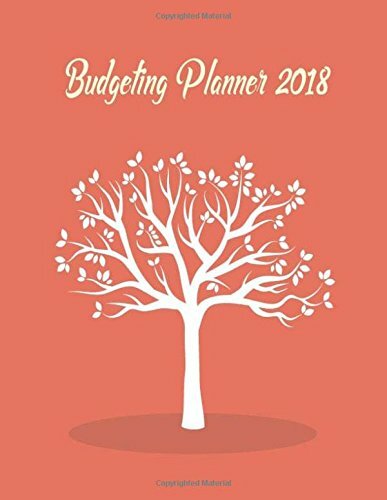 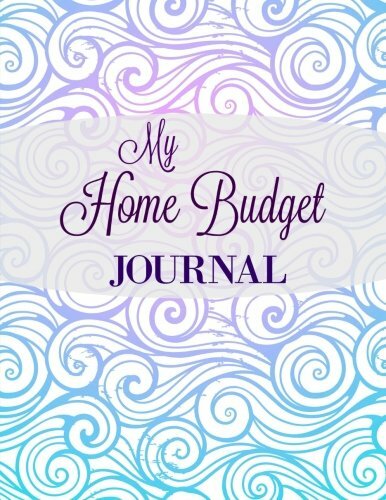 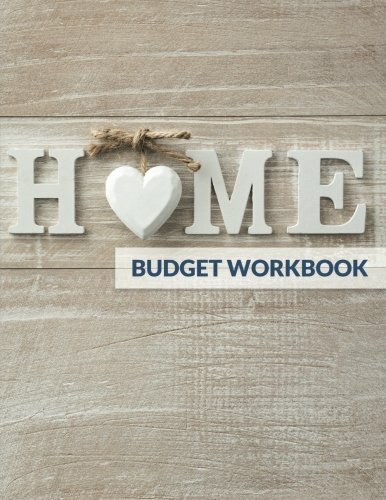 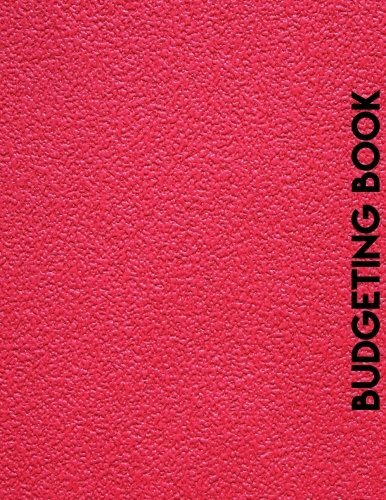 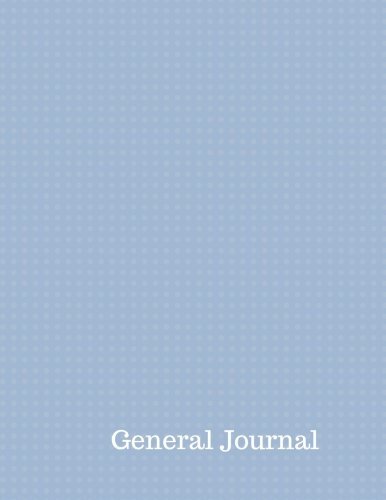 Includes:, Expense trackers, Month-at-a-Glance Budget worksheets, Bill Pay checklists, Budget Reviews.